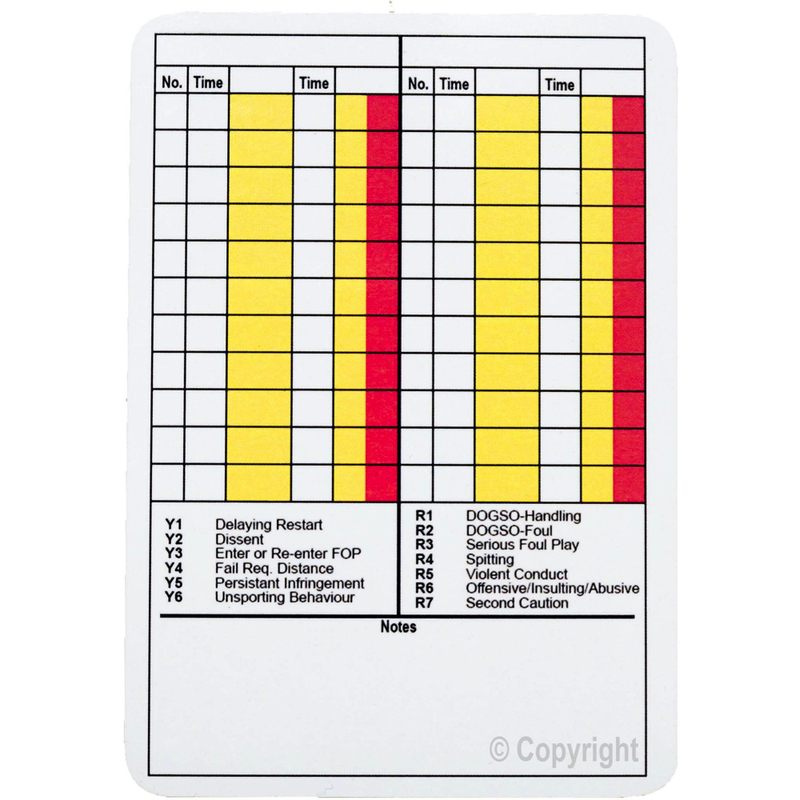 Rewritable Match Cards - Essential Ref - A must have for every Referee. 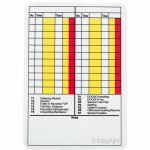 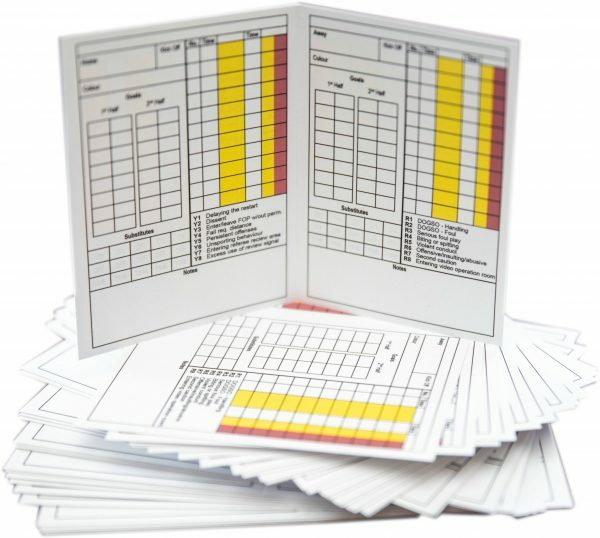 Our reusable/rewritable referee recording match cards are a must have for every football referee and football official. 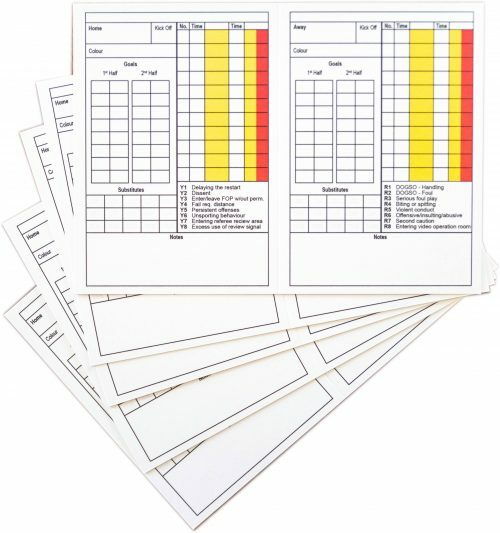 Instead of throwing your game logs away just erase and reuse over and over again. 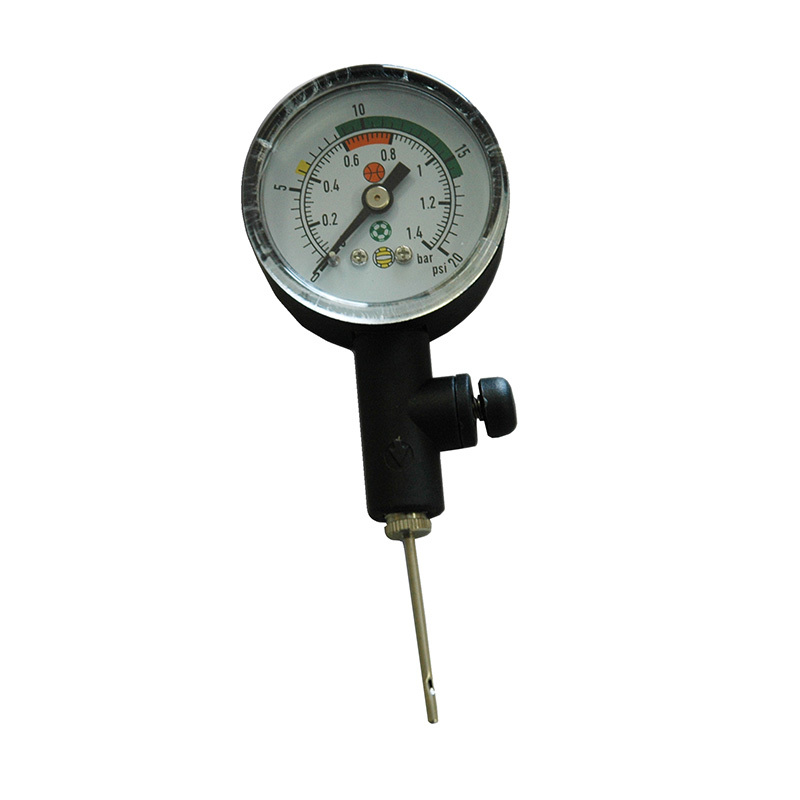 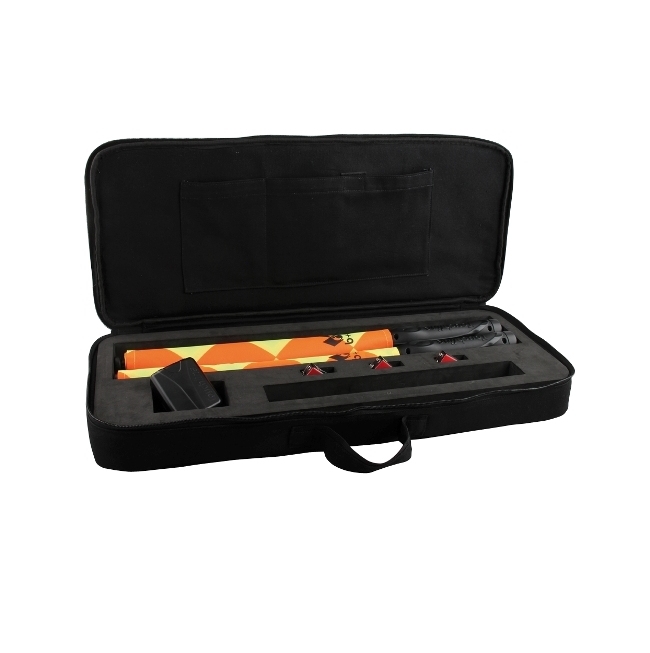 We recommend using the Power Tank Pen available right here on EssentialRef. 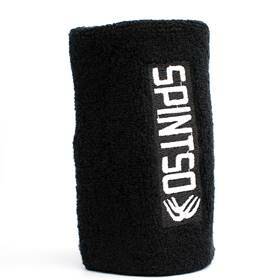 When done, just spray with an alcohol based solvent and wipe off (deodorant works well). 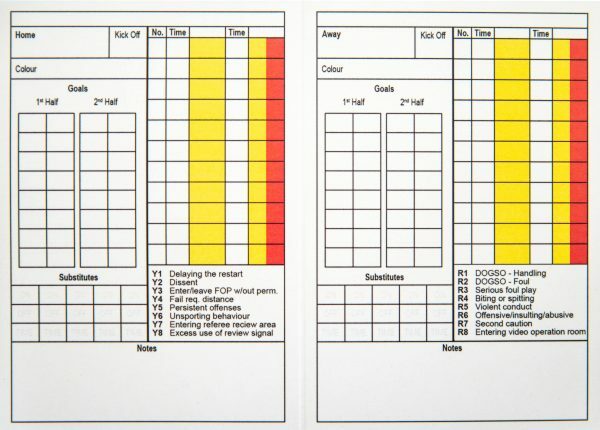 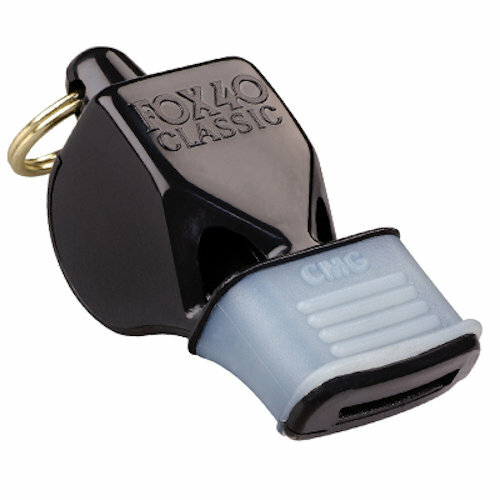 Our football game logs also come in 2 types that can be used on their own or in your referee wallet.